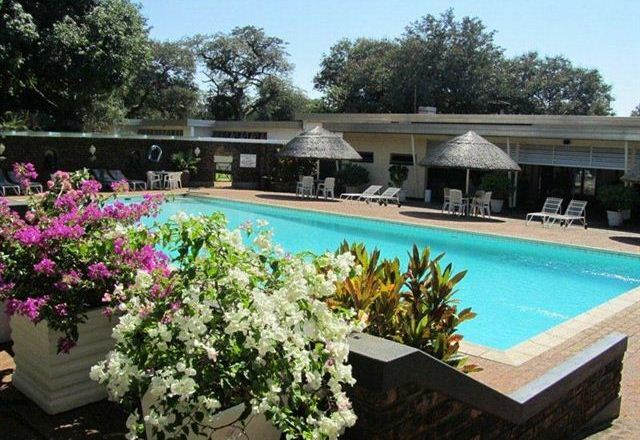 This hotel was built in 1968 and it is a family owned and run hotel. 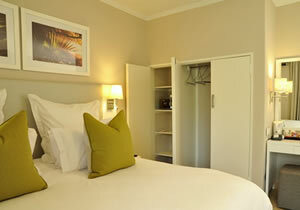 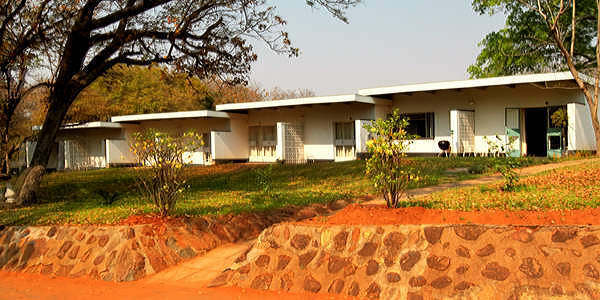 It is situated 2 km from the Victoria Falls Entrance gate and only 1km from the main town centre. 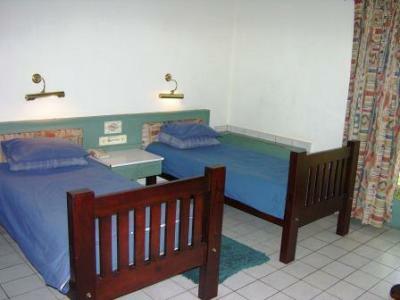 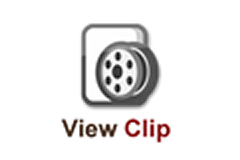 The accommodation is in a motel style and offers affordable and comfortable lodging. 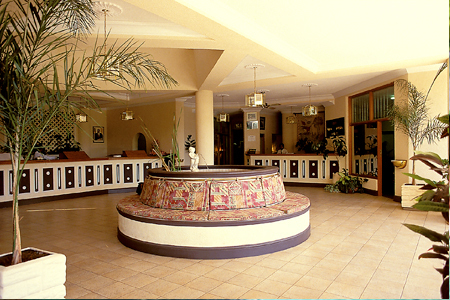 It is a two star hotel that is known for value for money. 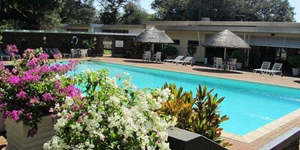 The rooms are sourounded by gardens with a pool area. 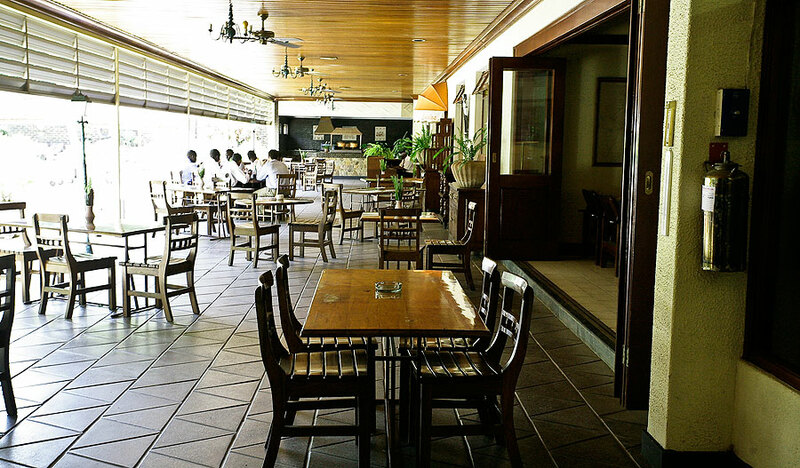 Carlo's' restaurant overlooks the pool area and it offers home style cooked meals for breakfsat, lunch and dinner.